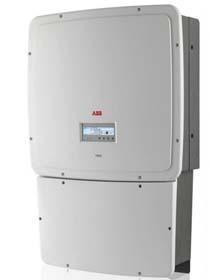 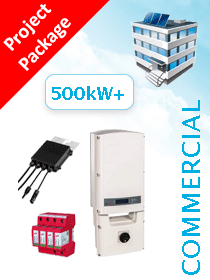 Not only for your home but also perfectly suited to the design of the traditional residential PV system up to the higher power outage range. 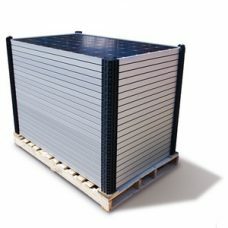 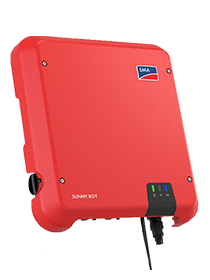 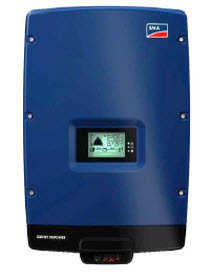 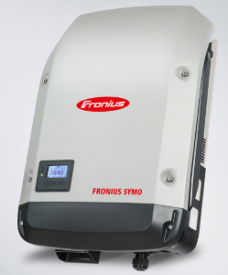 After all, with the addition of the new 10 kVA and 12 kVA* versions to the portfolio, the Sunny Tripower product range covers a broad spectrum of applications. 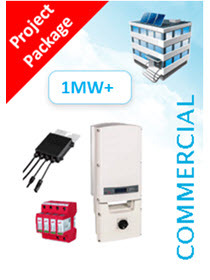 Users benefit from numerous tried-and-tested product features. 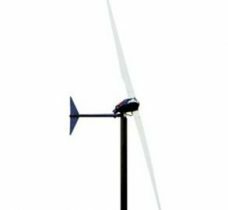 Highly flexible with its proven Optiflex technology and asymmetrical multi-string, it delivers maximum yields with a top efficiency rating and OptiTrac Global Peak. 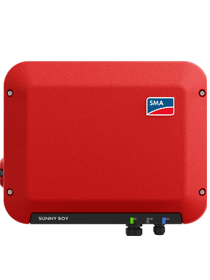 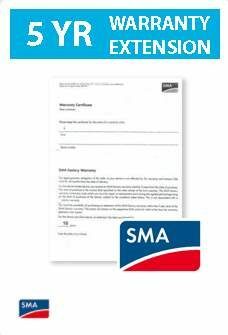 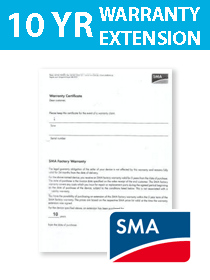 In addition to Bluetooth communication, it also comes standard with a direct Sunny Portal connection via SMA Webconnect. 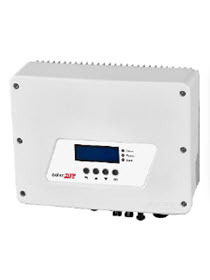 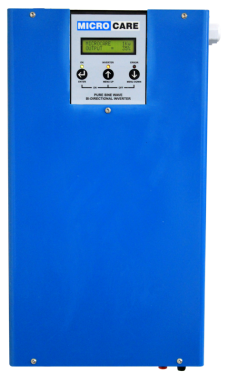 Other standard features include integrated grid management functions, reactive power supply, and suitability for operation with a 30 mA RCD. 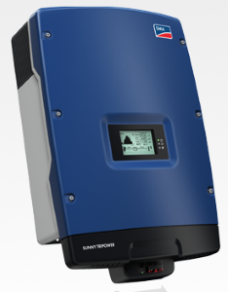 In summary, when it comes to system design in the 5 to 12 kW power classes, the Sunny Tripower is the optimum product solution – for applications ranging from use in your own home and larger PV rooftop systems to implementation of smaller-scale PV farms.